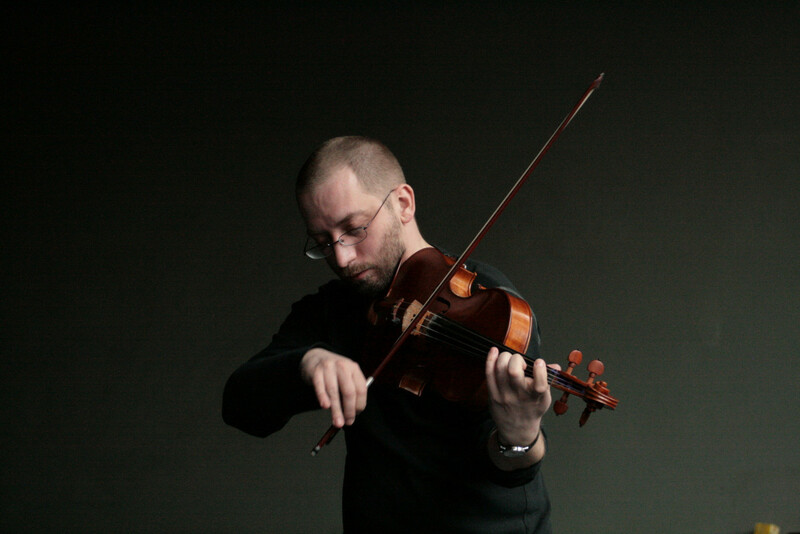 The exceptional viola player, leader and composer Szilárd Mezei from Zenta, Vojvodina, is widely considered as the next composer in Hungarian music history, who – keeping a continuity after Béla Bartók and György Szabados – treats folk music in an exceptional way. He played with his Septet at Opus last summer, this time he arrives with his eleven-member-group, Túl a Tiszán Innen Ensemble. The orchestra was founded in 2014, releasing its first double album Hungarian Folk Songs from Vojvodina the next year, followed in 2017 by their second double-CD, Nem füstöl a zentaji gyár kéménye (=The chimney of the factory in Zenta doesn't smoke anymore), published on the English Slam label.